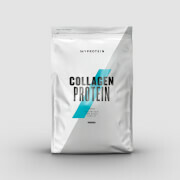 Our exciting slow-release blend (Micellar Casein, Milk Protein Isolate and Calcium Caseinate) that delivers a sustained supply of protein throughout the night. This enhanced formula contains 45g of protein per serving, while being lower in fat and sugar – without compromising on taste. Available in delicious Chocolate Smooth, Strawberry Cream or Natural Banana, Bedtime Extreme is perfect for anyone looking for a night-time protein shake. 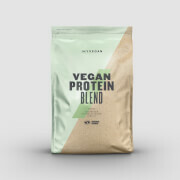 It’s packed with a massive 45g of high-quality protein per serving, which contributes to the growth and maintenance of muscle mass, and is a slow-release blend that provides muscles with protein while you sleep. If you’re looking for the perfect night-time shake that is high in protein then Bedtime Extreme is for you. It’s a great option for supporting recovery with a sustained release of protein throughout the night. We recommend taking this product approximately 30 minutes prior to sleep for optimum results. 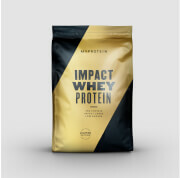 Add 2 1/2 large scoops (60g) to 300-400ml of water or milk in a Myprotein shaker 30 minutes before bed.